Southern Loggin’ Times’ September issue spotlights Va.’s David Morse, a younger logger whose reputation has earned him statewide recognition from the Virginia Forestry Association. Also featured are NC’s Paul & Son crew, who are preparing for a changing of the guard, and Ark.’s Billy Ray Lovett, who likes thinning pine almost as much as he likes Bluegrass pickin’. 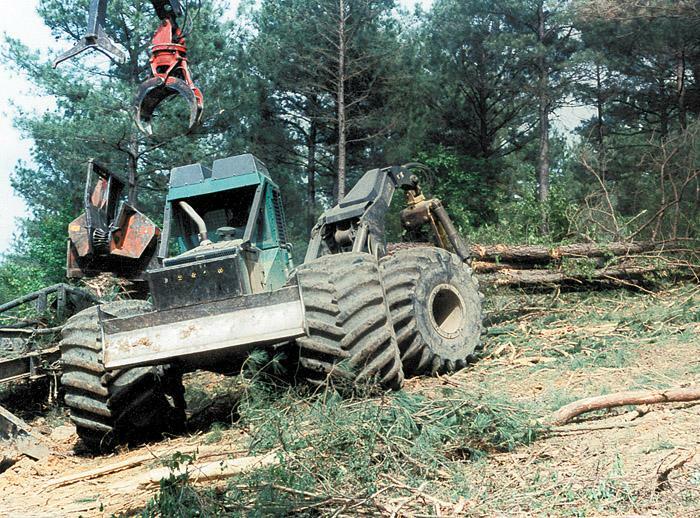 An article reports on Mississippi’s Harrison family, who stay busy with one crew handling thinnings and another on clear-cuts and select-cuts. The family mill C.B. Goodman Lumber is highlighted for building on tradition for the future. Dannie Autrey knows logging. He should, he has spent nearly all his life learning the business from one of the best. 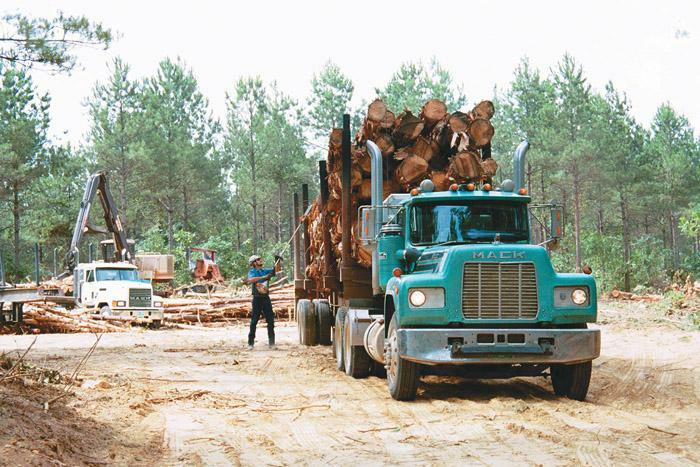 As half of the father-son team managing Paul and Son Logging, based here since the early 1970s, Dannie and his father, Paul, have poured their heart and soul into this strong, respected logging company. About a year ago, Billy Ray Lovett joined the ranks as a Weyerhaeuser contractor working in the company’s extensive central Arkansas pine plantations. 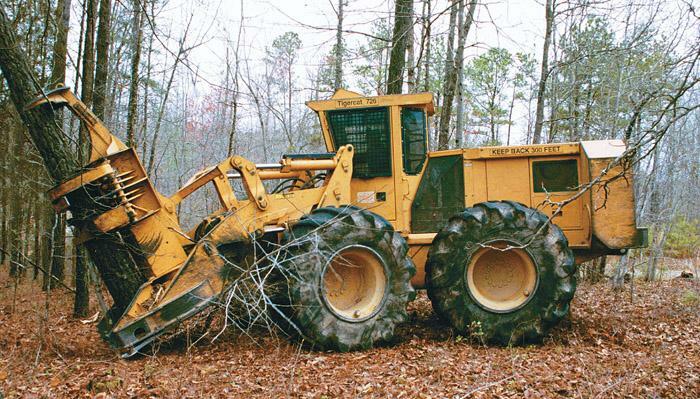 A veteran logger of 16 years, the owner of BRL Logging Co., based here, enjoys the faster pace of a thinning operation. “At the end of the day, you can see what you have done—that you have made a difference,” he observes. In northeast Mississippi, money does grow on trees. At least, that’s the motto used by some of the local population, living in an area where many are employed by the forest industry. In fact, Harrison Logging Inc.—comprised of father Carl, 55, and sons Darren, 32, and Kevin, 29—hauls to a variety of Weyerhaeuser mills around the region. Building on a tradition, C.B. 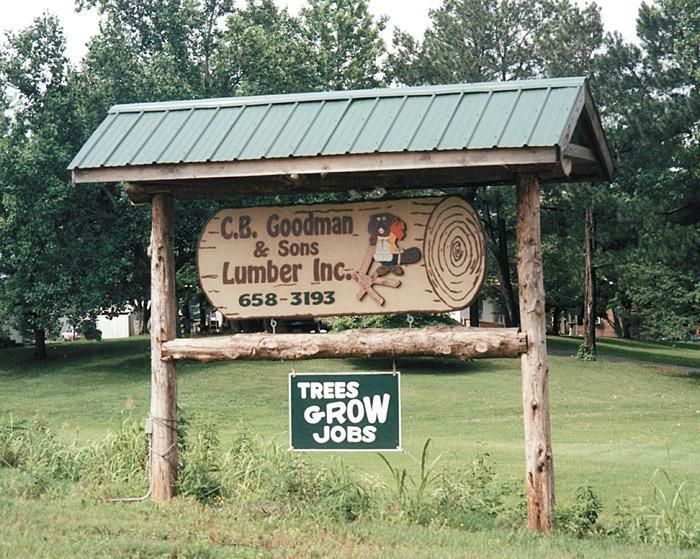 Goodman & Sons Lumber, Inc., is building, on a pay-as-you-go basis, for the next generation. 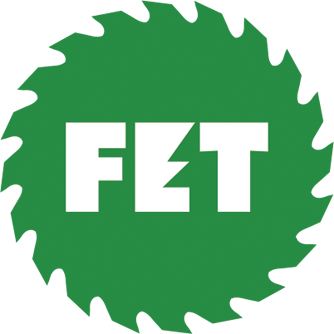 Located a few miles northeast of town on state route 131, the company is dedicated to slow growth and sound decisions that will benefit family members who are expected to manage the business in the future. In this age of diplomacy and politically correct posturing, it is really easy to say one thing while meaning another. And a lazy audience can be lulled by the half spoken truths and hidden meanings couched in those carefully scripted words. But we’ve seen the impact of environmental rhetoric and demonstrations in other regions where public lands were at issue. Shea Elliston, Westminster, S.C., was among those to submit a letter and artwork recently to Bulletin Board. Shea’s letter included the following vote of confidence: “P.S. I like Southern Loggin’ Times better than Timber Harvesting.” We like Shea, who also wrote: “I am 11 years old and I have been going to the woods with my grandpa ever since I was 3 or 4 years old. And over these years, I have learned a lot of things. Alabama-based River Falls Machinery, a used logging and construction equipment dealership, has recently opened a store in Horse Cave, Ky., located at Exit 58 on Interstate 65 between Nashville and Louisville. Though office staff has worked out of a temporary building since May, the plan is to build a 6,000 sq. ft. permanent structure designed for expansion, says General Manager Lance Wilson. Waratah Forestry Attachments offers a line of attachments for loaders, including delimbers, slashers, cranes, booms and measuring systems. The D230 and D240 pull-through delimbers are designed for fast, clean and reliable delimbing. D230 is intended for smaller pines and hardwoods while D240 is built for larger stems. 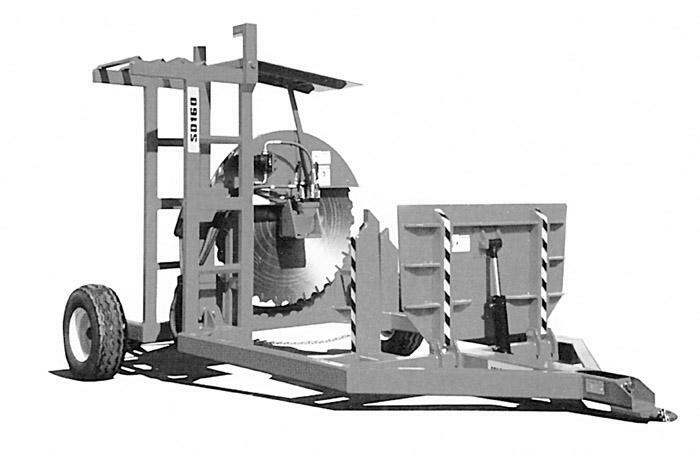 Delimbers are available in bar and circle saw designs for working all types of wood.